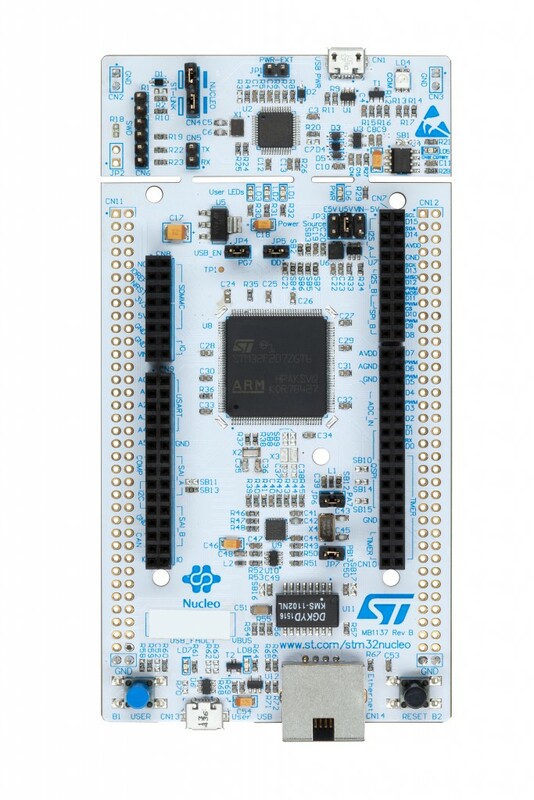 ST has recently released the new STM32CubeMX 4.12.0. 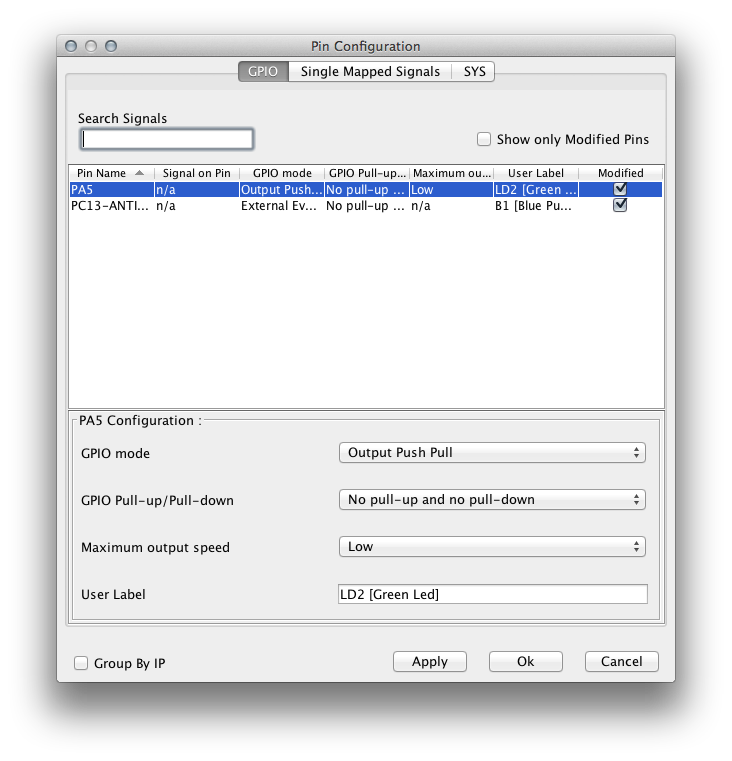 It faces some minor changes to the user interfaces but, more important, it now seems to work perfectly also on MacOS X and Linux. 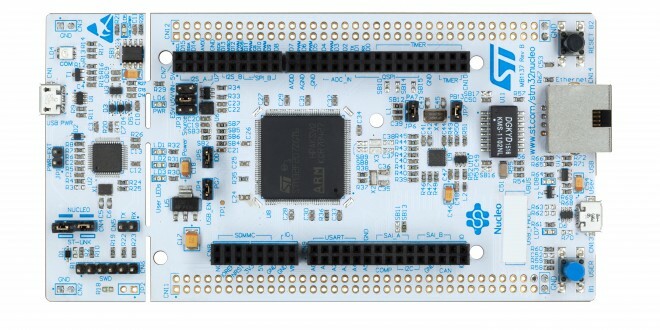 In fact, it's now possible to change the I/O settings like it happens on the Windows platform: Another interesting thing is that it indirectly announces that ST is going to release a new family of Nucleo boards: Nucleo-144. 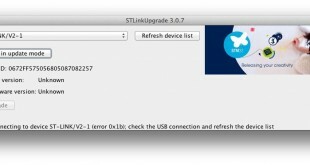 These boards are based on the LQFP-144 version of STM MCUs, and it seems that they may also provide an Ethernet port!! This sounds really exiting!! Thank you for sharing. Will your book cover these nucleos too? I don't know but I think not. The book is on its way, and it's hard to rearrange examples on these new Nucleos, which are also still unreleased. Maybe some chapters could be adapted, but I've to carefully evaluate it when at least one of these boards is in my hands. ST keep on releasing better boards, but problem is for newcomer like me, we can’t concentrate in all board. A board is nothing more than a tool. You use it to speed up the development process. The closer the board is to your "hardware requirements", the fastest is your development stage. 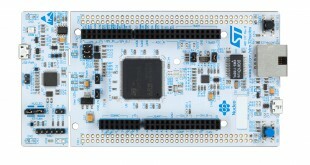 Moreover, a board is also a reference design to use when developing new devices. 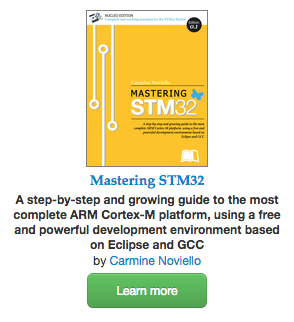 However, as long you start to be familiar with the STM32 architecture, I guarantee you that you no longer need a development board. Finally, consider that for ST a development board is a market opportunity. 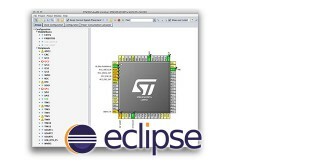 That's the reason why silicon manufacturers release new development boards often. Can't wait for the F7 either !!! !